A town market lies on the eastward extremity of the Chiltern Hills, approximately 50 kilometers from north of London. Dunstable is a market town located in Bedfordshire, England. 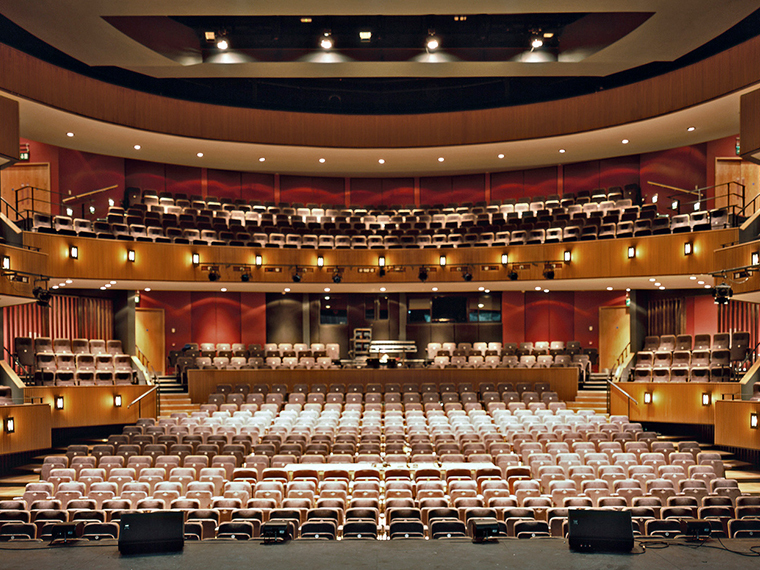 Dunstable is also a civil parish and is the third largest settlement in Bedfordshire. It is the settlement in central Bedfordshire. Its geographical features high lightened when approaching from north. In early times Dunstable served as branch lines to Leighton Buzzard and to Luton but because the bus way superseded the former rail route so its re-establishment went abeyance. In its new developments A5-M1 links are constructed. It is northern bypass with two-lane dual carriageway that joins the M1 at 11a south of Chalton and further more extension is also intended to join Luton Northern By pass. Dunstable’s railway routes have been superseded by Dunstable busway therefor its further re-establishment was withheld and could not be pursued. Although Dunstable is centered between three train stations with Luton being at a distance of 7.8 miles and takes 19 minutes from Dunstable, Leighton Buzzard being the third train station which is at 8.7 miles and 22 minutes’ drive by A4012 and 9.9 miles & 30 minutes’ drive by A505 if you drive through A5 route from Dunstable to A4012 & A505. But there is another train station located in Leagrave. The leagrave train station is at 3.7 mils and 12 minutes from Dunstable by A505. If you wish to travel to Luton airport it will take you 8.4 miles and 15 minutes by A1081 route if you travel by your own car. But in peak times Luton airport car parking gets full and you may not be able to find a place to park your car or the parking may be costly if you choose to park by the terminal or short term parking area. To avoid such hurdle you can park your car at Leagrave train station and from there you can catch any train to Luton airport parkway station. You can book your ticket online. Once you arrive at the station you can take shuttle bus service. To avail airport shuttle service you don’t have to make online book necessarily but it will save you some amount of money. In case if you don’t make online booking along with your train tickets the cost of travel may go a little up. Advance booking option let you save that amount. 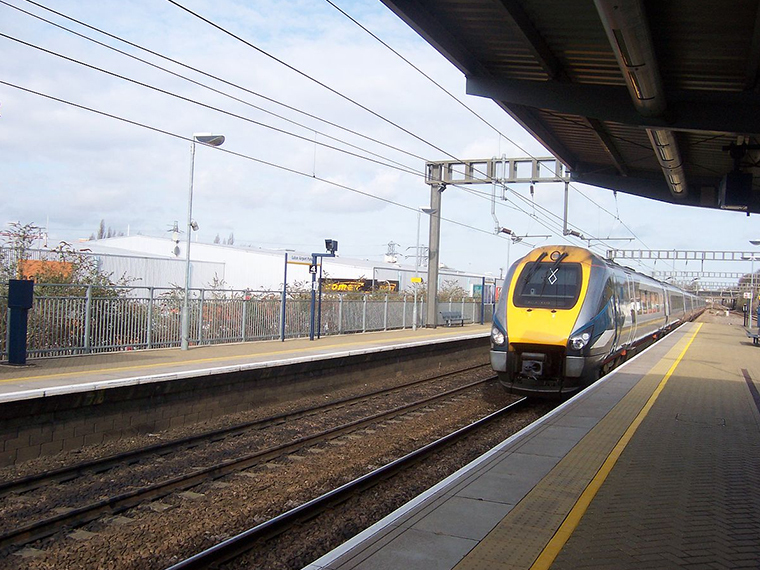 While booking online for Luton Parkway Station you are given an option to avail Shuttle Bus service for airport, if you check that option your shuttle fares will automatically be deducted and you don’t have to pay a little higher for shuttle fares or otherwise. Shuttle service can be availed easily and the service is frequent. But you have to plan your journey accordingly to be in time at the airport. Although many frequent trains run one after one from Leagrave train station to Gatwich, Bridgton and many more. So you can not only travel to Luton Airport but other London airports by the same train routes. Thameslinek, Blackfriars, Farreingdon, St Pancras and many more cover almost entire area of London. They provide services round the clock but frequency of train change during peak hours and night time. During peak hours trains can be availed after 20-25 minutes while in night the time stretches to one hour for every train instead of 20 minutes. Passengers traveling to Luton airport are suggested to plan journey accordingly to avoid any trouble of losing the flight. Traveling by personal vehicle is somewhat comfortable but this comfort sometimes becomes a worry if you stuck on the road or face a problem with your car. In order to travel by your own conveyance you should be aware of all kinds of routes and ups and downs of machinery. Because Dunstable does not have its own train station and the nearest train station is 3.7 miles away from the central city so traveling to other corners of the city could be hectic. But the best way is to travel by a train or any other reliable transportation. Trains are the best source of traveling. You can save money from parking, fueling and many other hurdles. So before you go out for a journey choose your transportation modes wisely. 1ST Airport Taxis offer the best deal at affordable rates for it valuable customers. Now you can travel anywhere at affordable rates and you don’t have to plan your journey to save your money. You can visit our website and get a general idea of our comparative rates. Once you input all information and fill up the form properly can proceed to choose a suitable vehicle according to your requirements, get a quote online and at the same time you can book your requested vehicle. You will have flexible payment options available to you. By paying online you can get a confirmation message. Which confirms your booking and your vehicle will be dispatch duly on time.